Vivid and thoughtful, crackling theatre. 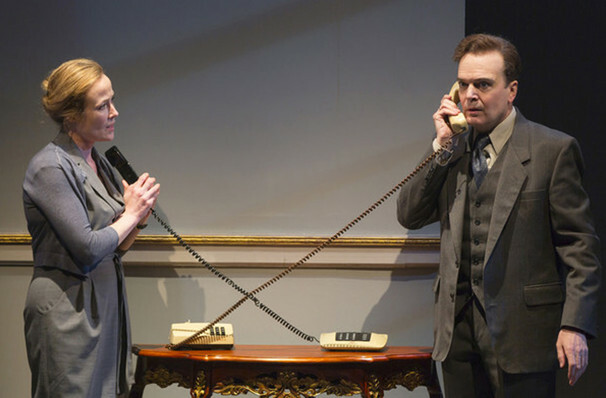 Studio 180 presents the first English-language Canadian production of J.T. 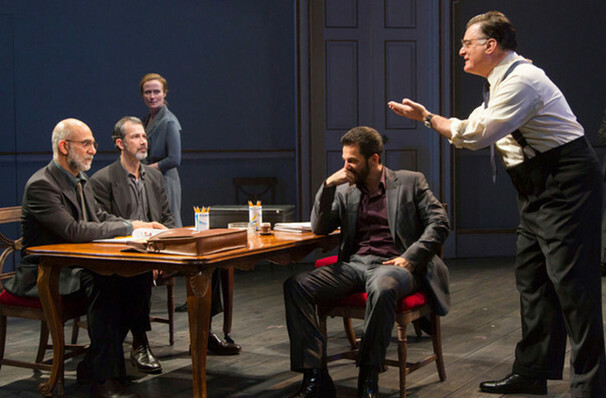 Rogers' enthralling political drama. Oslo follows the secret negotiations between Israel and Palestine that led to the signing of the historic Oslo Accords in 1993. These intense talks were overseen by two Norwegian diplomats, who kept the meetings on track with a mixture of political guile and emotional generosity. Extensively researched, this play brings these negotiations to life, while crafting a twisty thriller in the process. 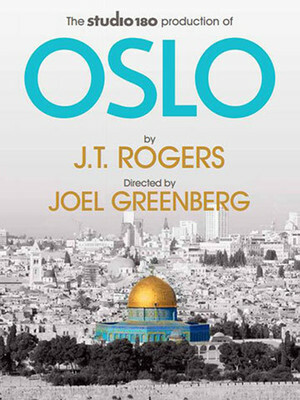 Oslo debuted Off-Broadway in 2017, before moving to the main stem the following year, where it garnered two Tony Awards, including Best Play. This Toronto production is directed by Joel Greenberg. Sound good to you? Share this page on social media and let your friends know about Oslo at CAA Theatre. Please note: All prices are listed in US Dollars (USD). The term CAA Theatre and/or Oslo as well as all associated graphics, logos, and/or other trademarks, tradenames or copyrights are the property of the CAA Theatre and/or Oslo and are used herein for factual descriptive purposes only. We are in no way associated with or authorized by the CAA Theatre and/or Oslo and neither that entity nor any of its affiliates have licensed or endorsed us to sell tickets, goods and or services in conjunction with their events.